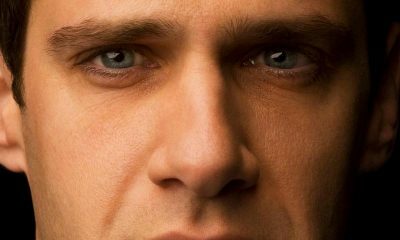 All posts tagged "Jamie Chung"
THE HANGOVER PART III Reveals Poster With Justin Bartha As Doug! THE HANGOVER PART III Reveals First Clip! 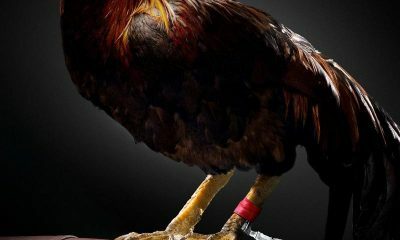 ‘It’s Gonna Be a Bloodbath’: The Latest Poster For THE HANGOVER PART III! THE HANGOVER PART III Reveals Another Poster With Bradley Cooper, Ed Helms & Zach Galifianakis! 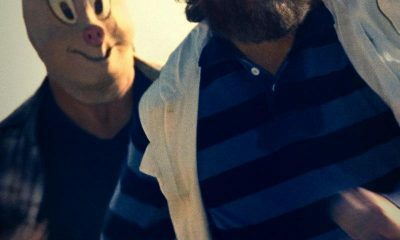 Don’t Miss: New THE HANGOVER PART III Trailer! 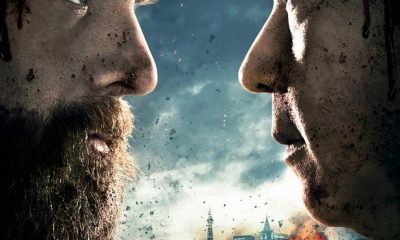 New THE HANGOVER PART III Poster With Zach Galifianakis, New Trailer Arrives Tomorrow! 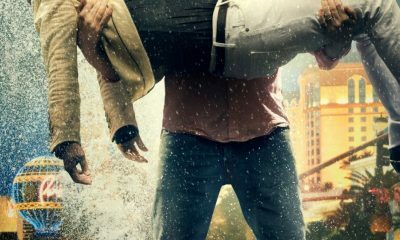 THE HANGOVER PART III: New Poster With Bradley Cooper! Two New THE HANGOVER PART III Posters: Mr. Chow & Stu Price!